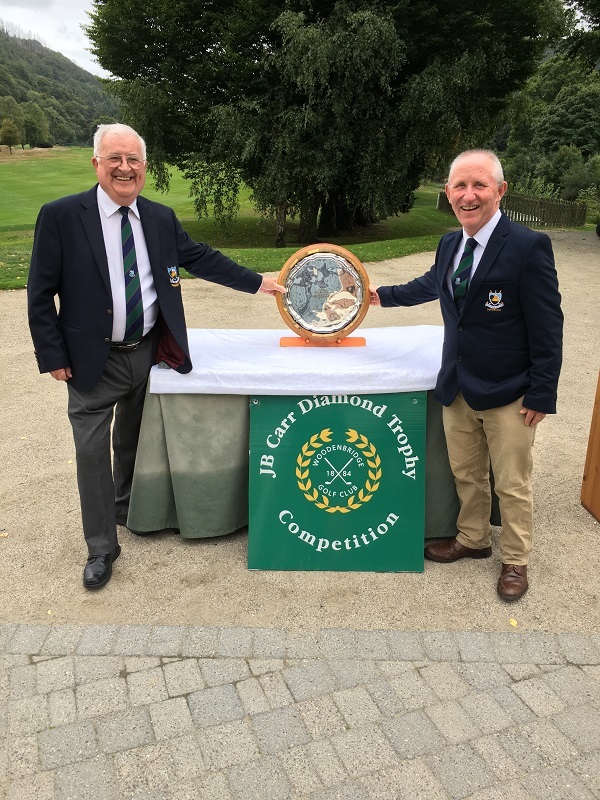 ( photo above; Mahon Golf Club JB Carr Team Manager Tom Daly and Templemore Golf Club Captain Tommy Foley at Woodenbridge J.B.Carr all Ireland Final. 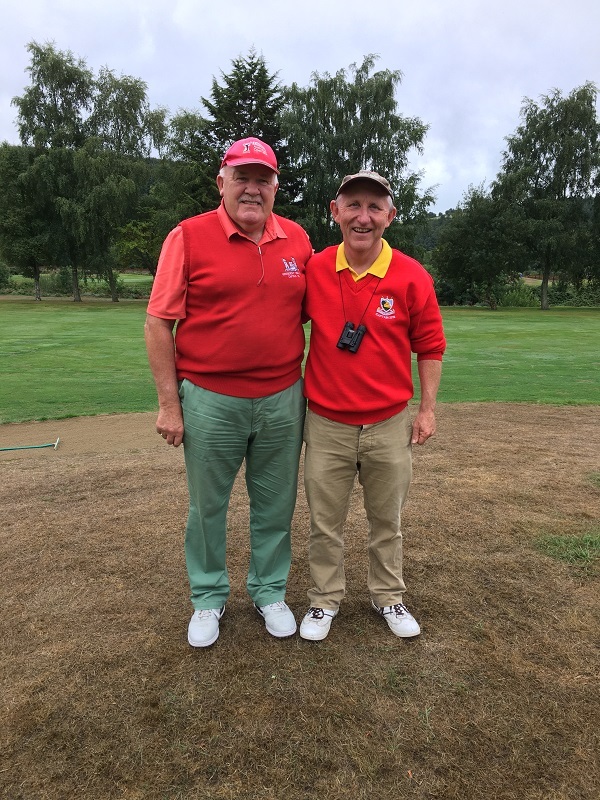 Great appreciation; Templemore Golf Club Captain Tommy Foley expressed great delight to met the manager of the Mahon Golf Club, J.B. Carr team who travelled from Cork to Woodenbridge in the Avoca valley to support the Templemore Team and Munster in the final at Woodenbridge. Mahon gave Templemore the victory to continue in the tournament for the All Ireland title. It was fantastic to experience all the travelled support and the accolades to all the players since arriving home. 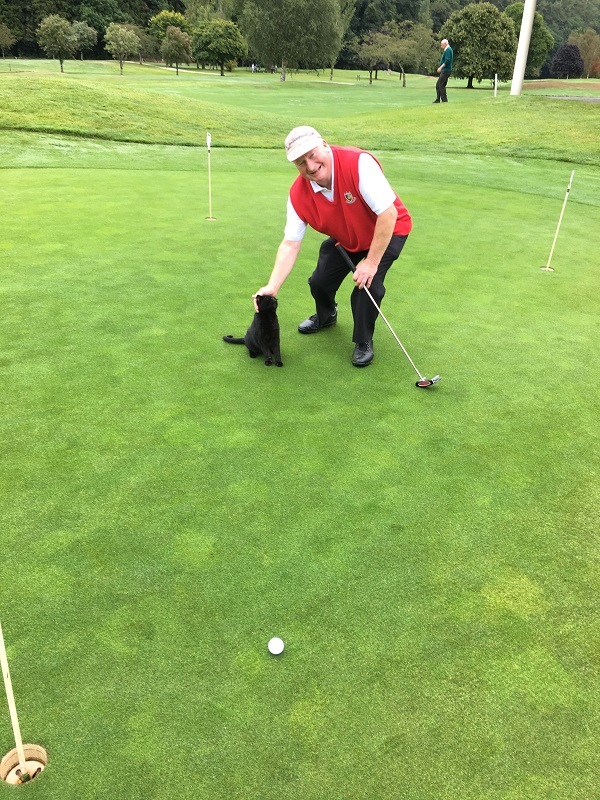 Tommy wished all the members, ladies and gents all the best in golf for the remainder of the year. 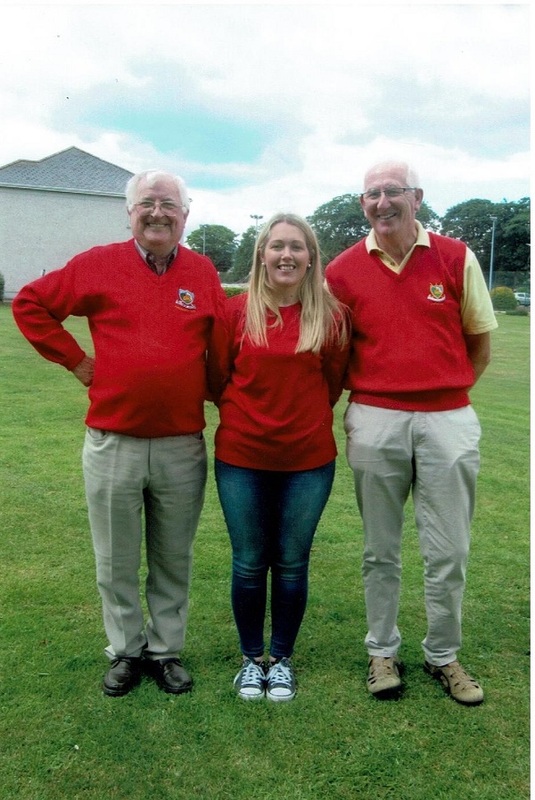 Ladies Golf; The 3T competition was held on Tuesday August 28th, 1st Sadie Tynan(17) 40 pts, 2nd Margaret Deegan 33pts. 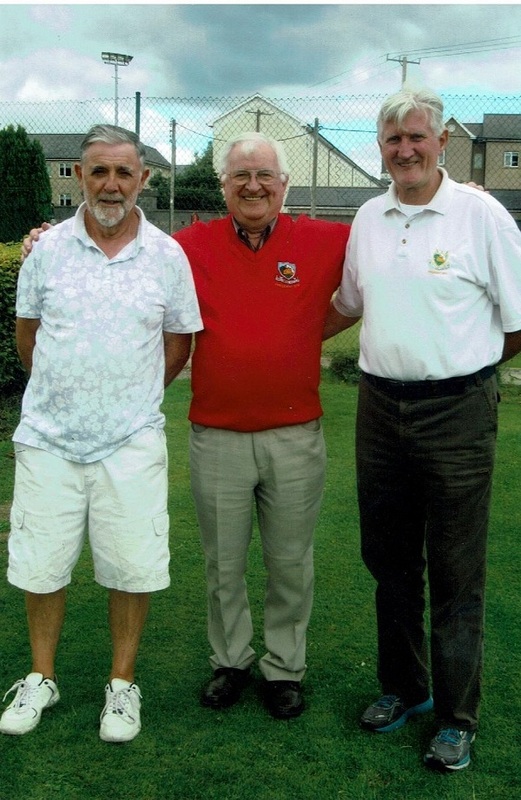 Results of social mixed, best gross Timmy Tuohy, Joe Tynan, Mary Ryan; best net. Joe O’ Connor, Donal Golden, Kay Brennan. 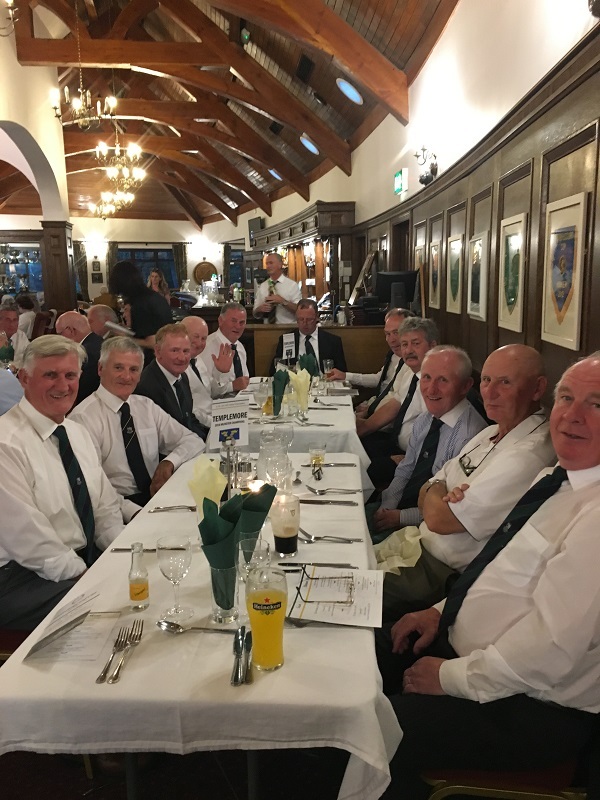 Congratulations; to the Tipperary League team on their win over Tipperary GC in Cahir, they will now meet Nenagh in the next round. 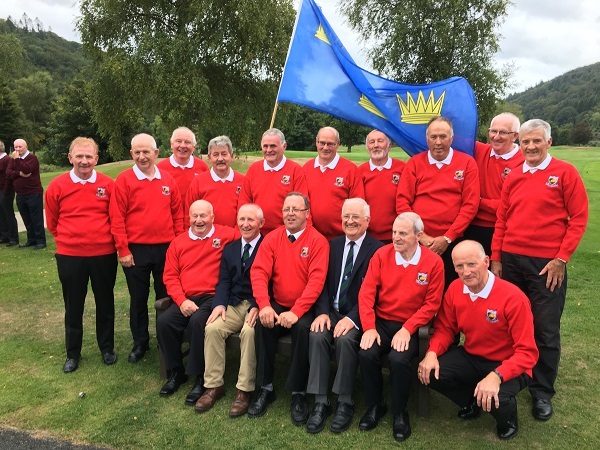 Congratulations to the J B Carr team on a great performance in Woodenbridge, it was a great honor to have our small club representing Munster and coming in at 3rd. place was no mean achievement. We didn’t bring home the silverware this year, but everyone was mighty proud of ye ! 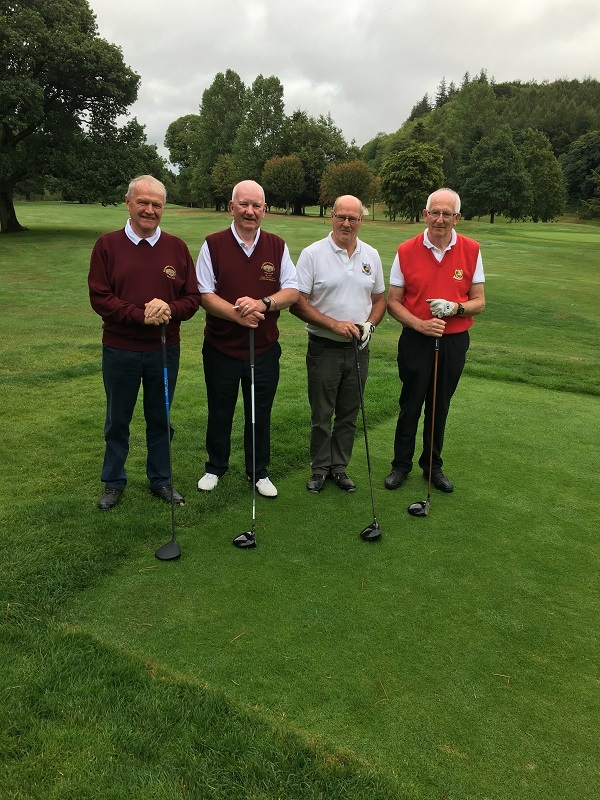 Men’s Seniors; Results are as follows for Thursday, 30th. 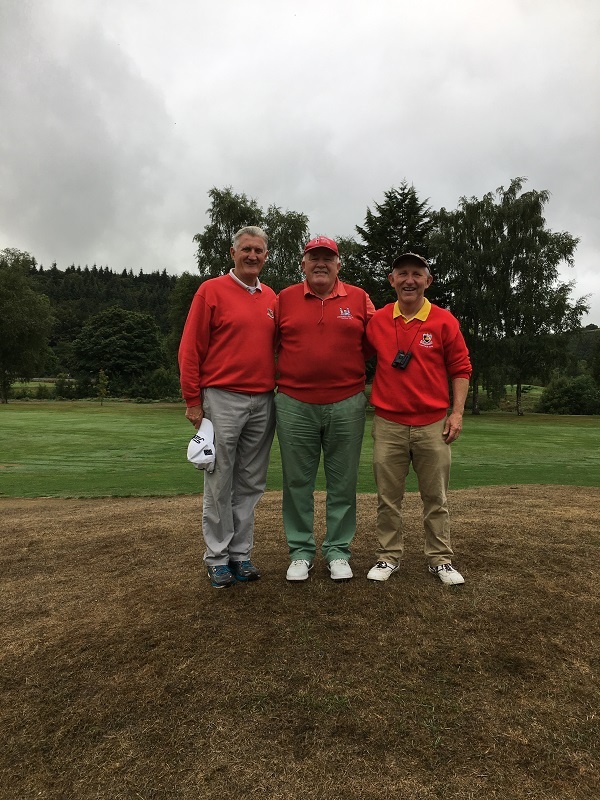 Aug: 1st.Team; Eddie Butler, Paddy Nolan, PJ. Leahy, Frankie Sgortt. 2nd. 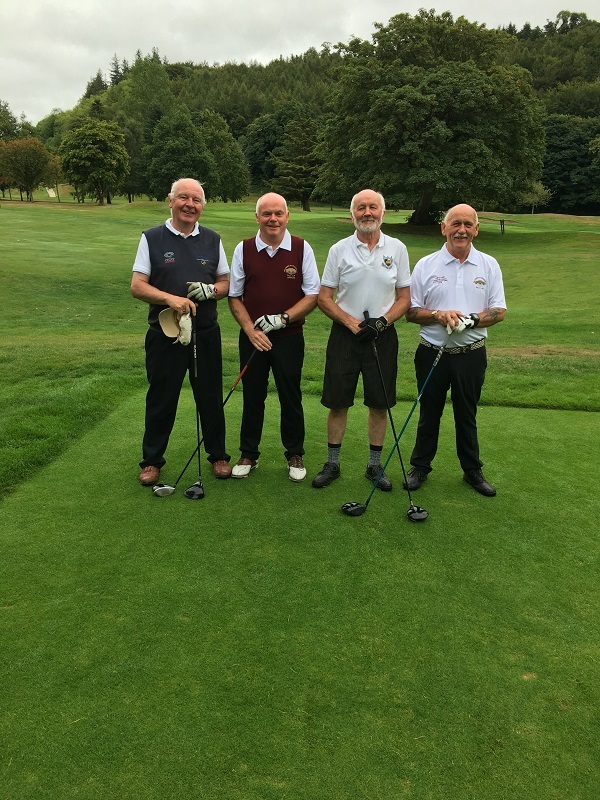 Team; Michael Stapleton, Pascal Whelan, Mick Carey, Ollie Murrey. 3rd. 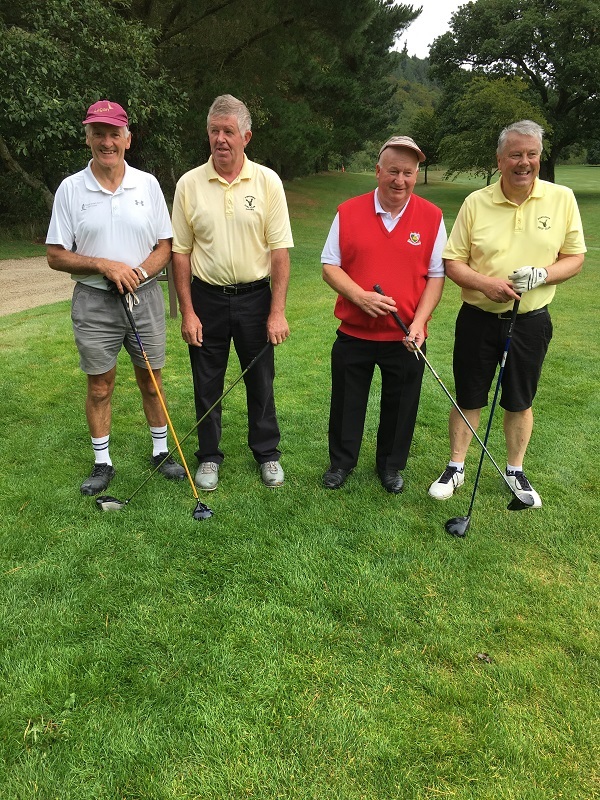 Team; Mick Murphy, Noel Stanley, John Galvin, Mick Maher. Results are as follows for Thursday, 6th. 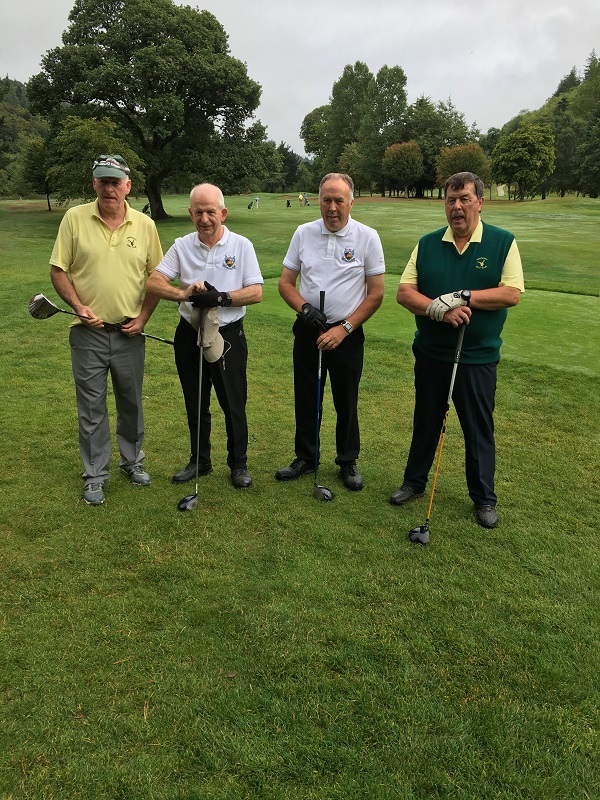 Sept. 1st.Team; Dinny Tuohy, Phil Ryan, Willie Haverty, Pat O’ Connell. 2nd. 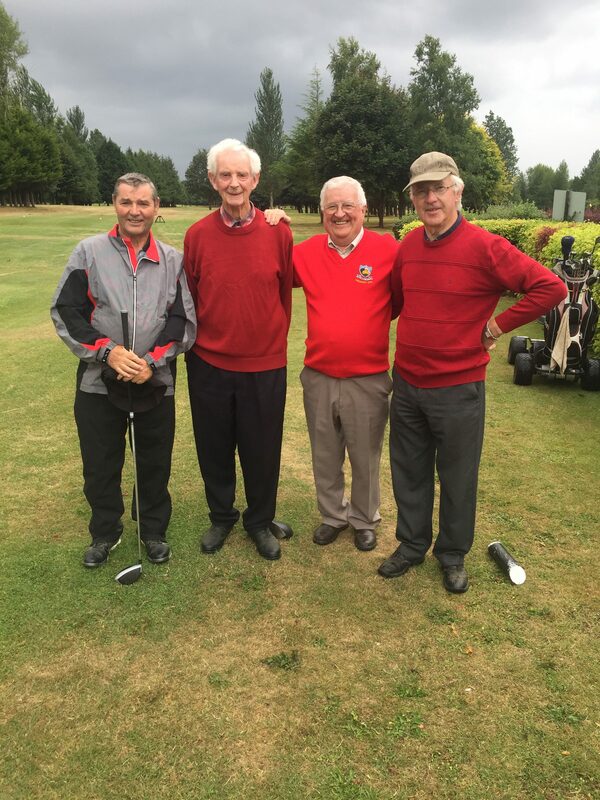 Team; Sean Lee, Mick Connell, Seanie Gleeson, Seamus Ryan. 3rd. 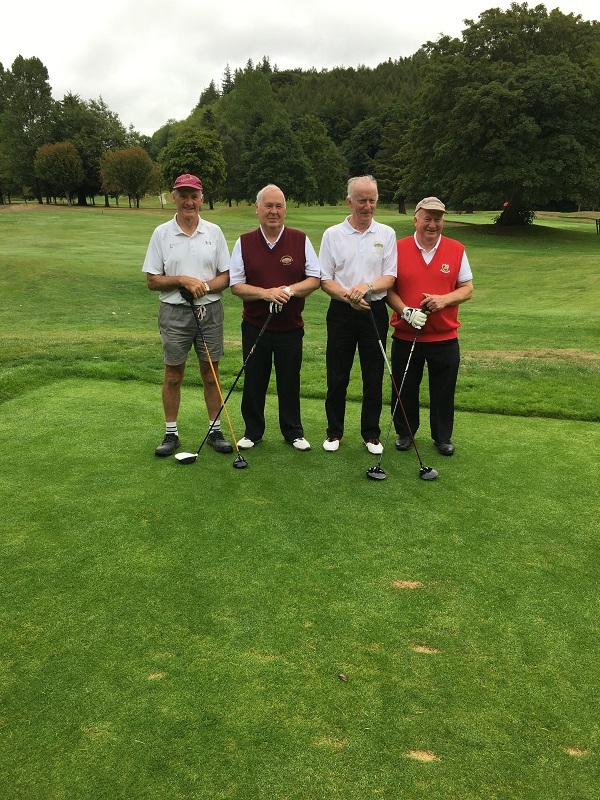 Team; Pascal Whelan, John Mullaly, Pat Costello. 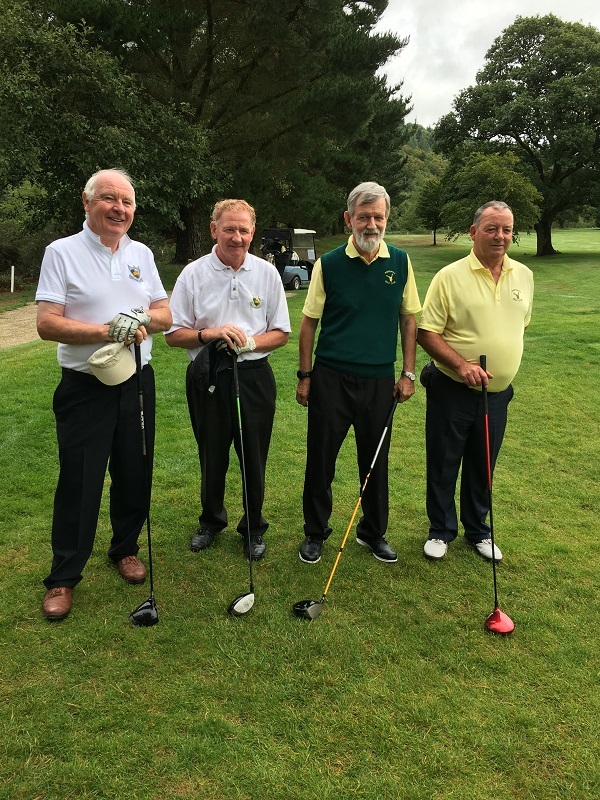 The Seniors is a fantastic event for retired golfers to return to the game with like-minded golfers. 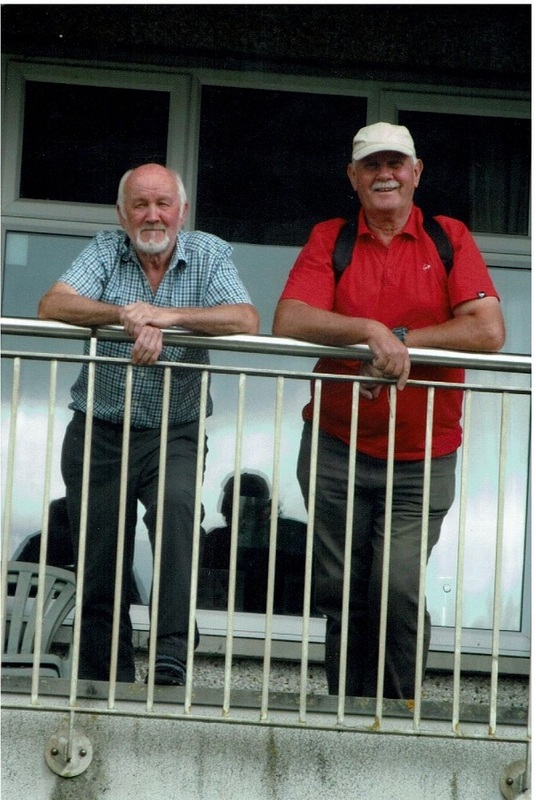 If you are over 55 or retired, from any distance or Club you will be more than welcome. 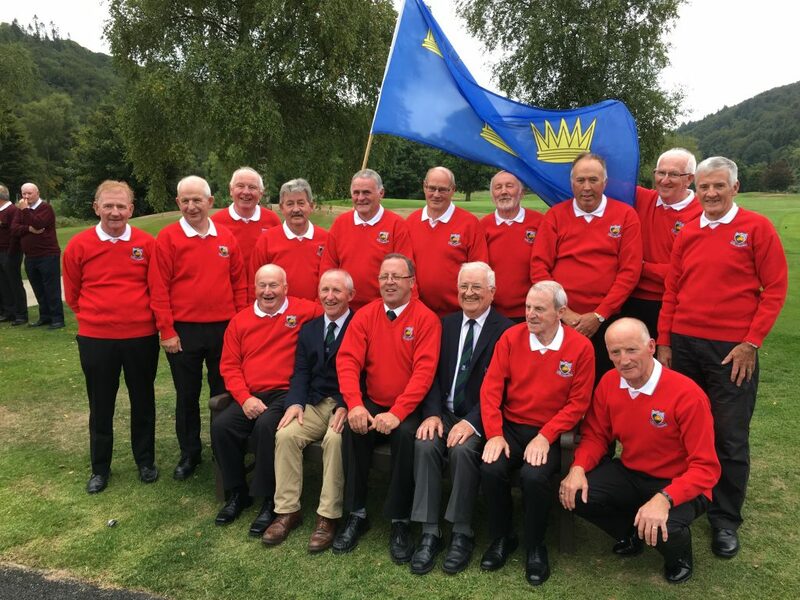 Congratulations; To the JB Carr team on their success at the Ireland final in Woodenbridge. Next Seniors on Thursday 13th. Sept. at usual time. 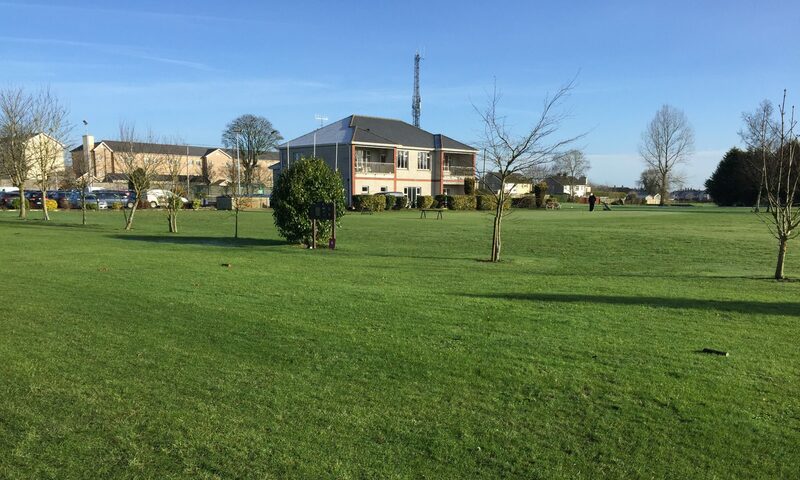 Templemore Golf Club Secured a rating of 3rd best Golf Club in Ireland. 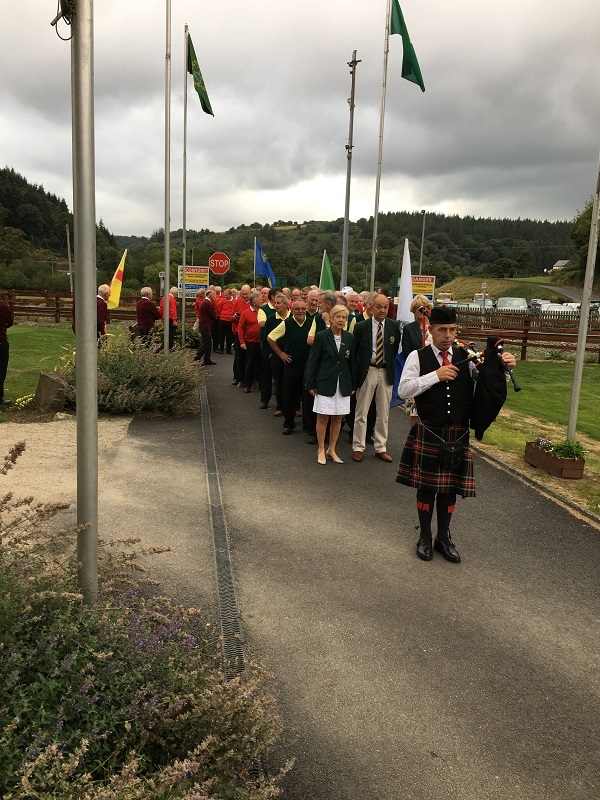 The competition was held in Woodenbridge in the picturesque Avoca valley. 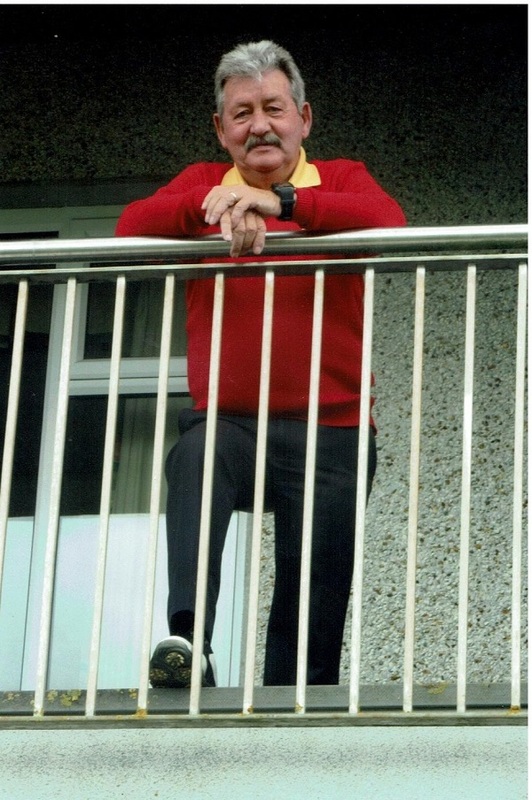 Woodenbridge was described by the legendary Joe Carr as “Ireland’s Augusta” and “The most scenic golf course in Ireland. 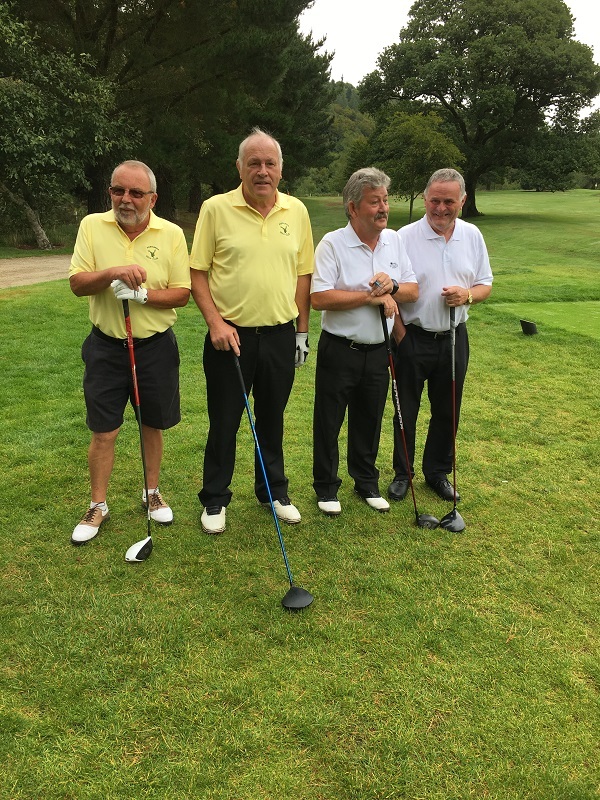 The weather was perfect for Golf over the week-end On Saturday the 1st.Sept. 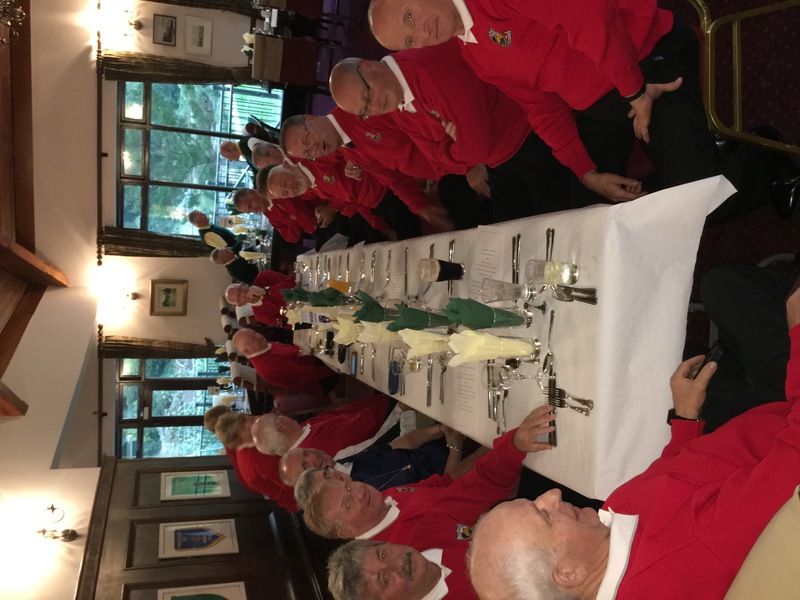 the first draw was competing against Portumna Golf Club which we took them to the 18th. only to concede by one stoke. On Saturday 2nd. We competed for 3rd. 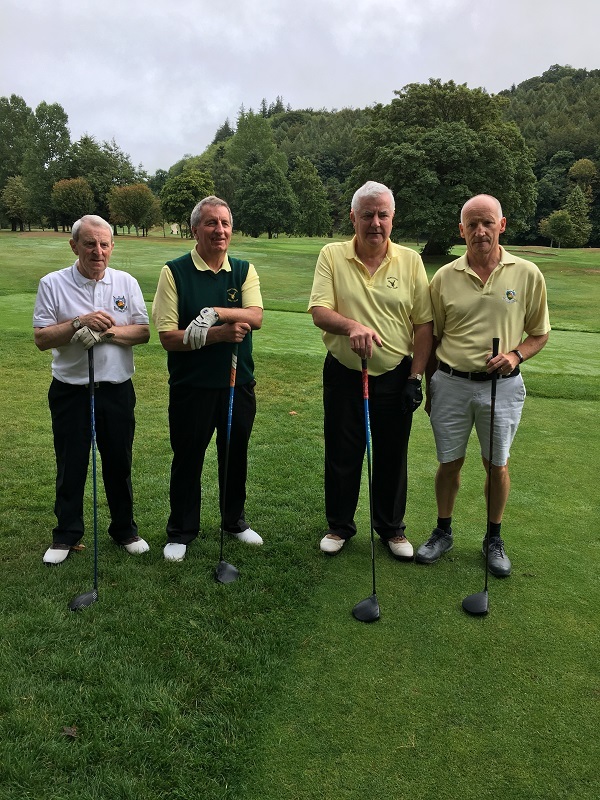 Place against Ballybofey & Stranorlar Golf Club. 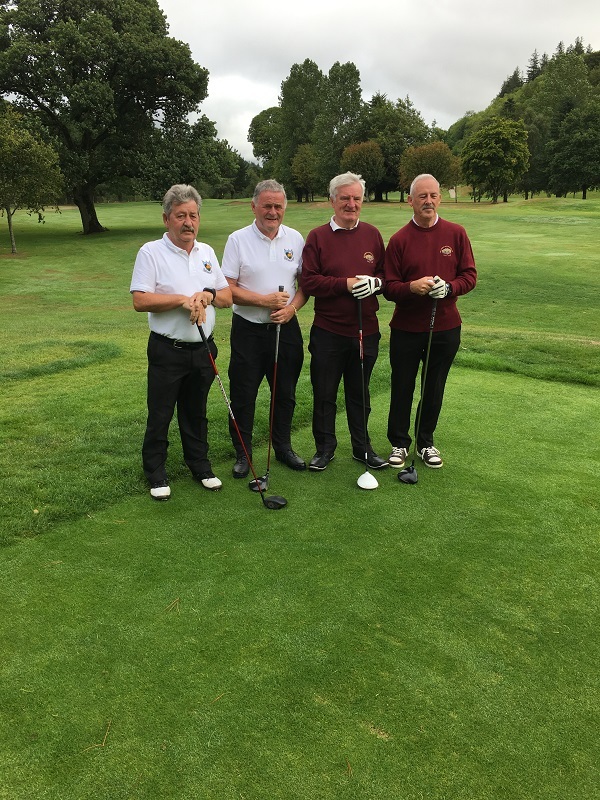 The Golf was very competitive with the Templemore Team giving their all to secure a victory. 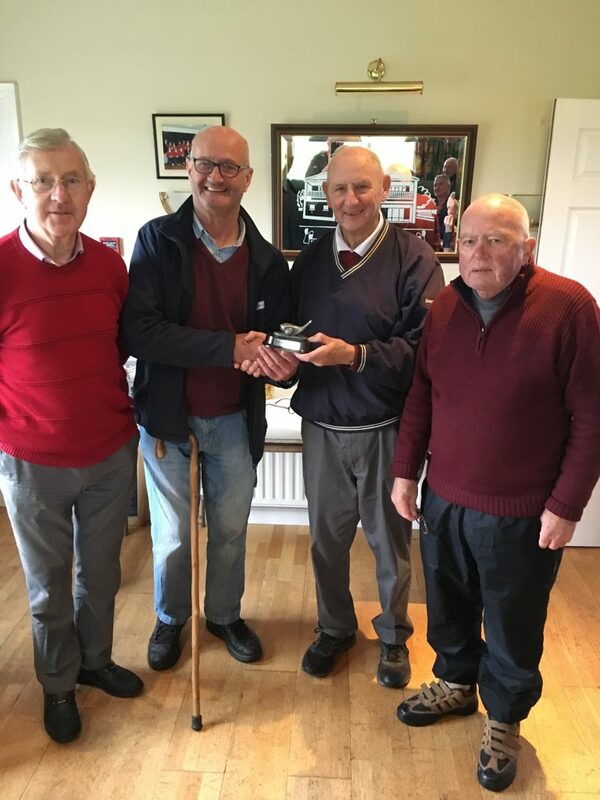 Templemore finally won on a playoff on the 19th. Hole with Seamus Bourke and Liam Daly securing a historical victory for the team. A great celebration of victory echoed all over the Avoca Valley. 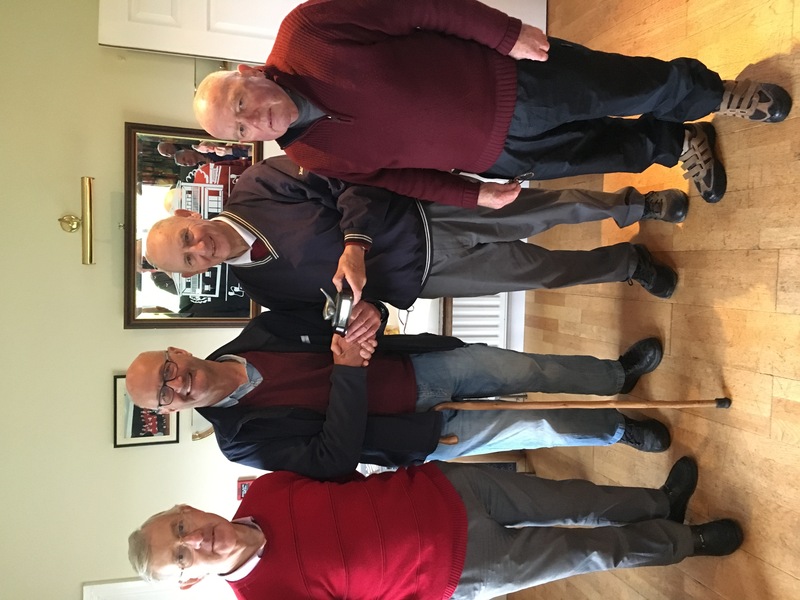 it was a sight to behold and history was made for Templemore Golf Club. There was a wonderful support on all days of the competitions by Templemore Supporters both Ladies and Gents and especially the ladies, a great thank you was expressed by Liam Leahy for their great support. 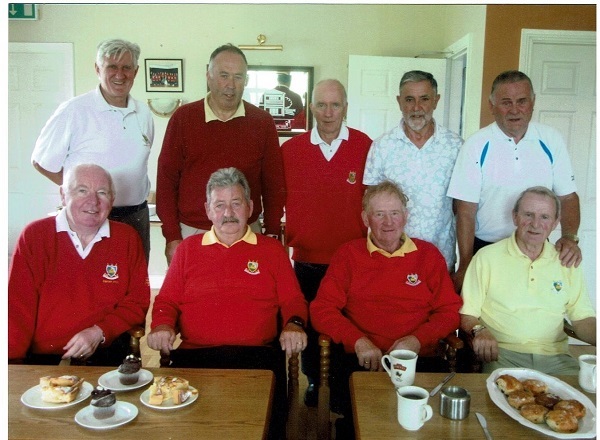 It was wonderful to see a united front by all the Templemore Golf Club members. 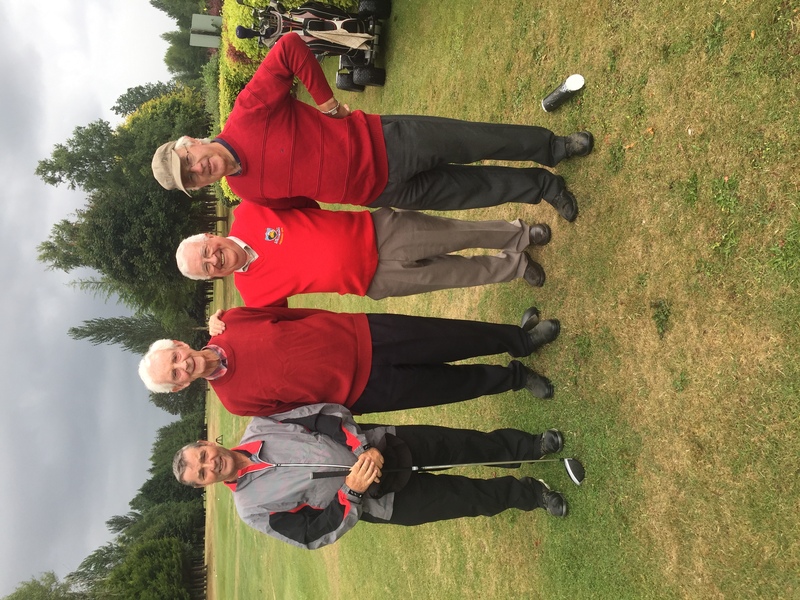 Also it was appreciated to see Tom Daly who came up from Mahon Golf Club in support of our team and Munster. 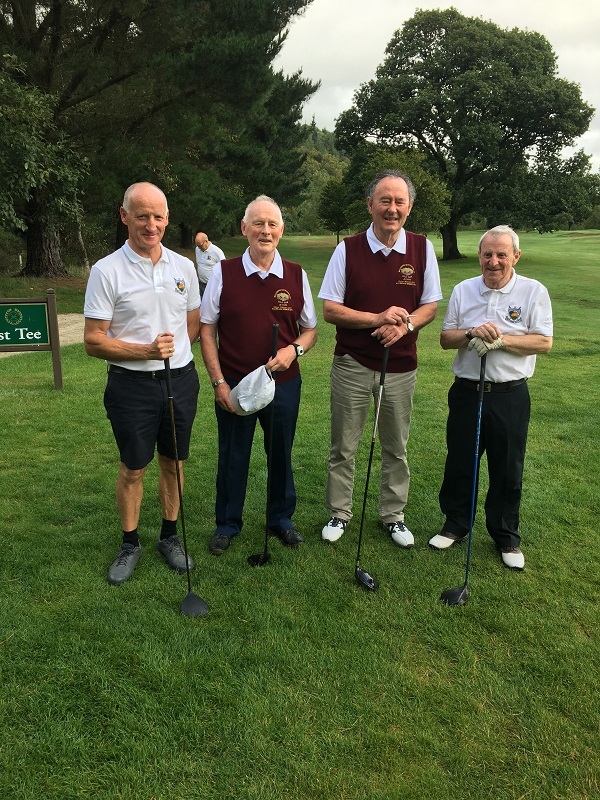 Also to see The President of the GUI John Moloughney and Pat Dunne GUI Munster official supporting the Templemore Team. 186 Teams finally competed in this JB Carr tournament. The final 4 teams placings were, The K.Club, Portunmna, Templemore and Ballybofey & Stranorlar. This great event commenced started on Fri. 31st. of August with the assemble of all teams on the 10th. Tee box. The teams were presented with their Provincial Flags. Templemore bearing the “Munster” flag. 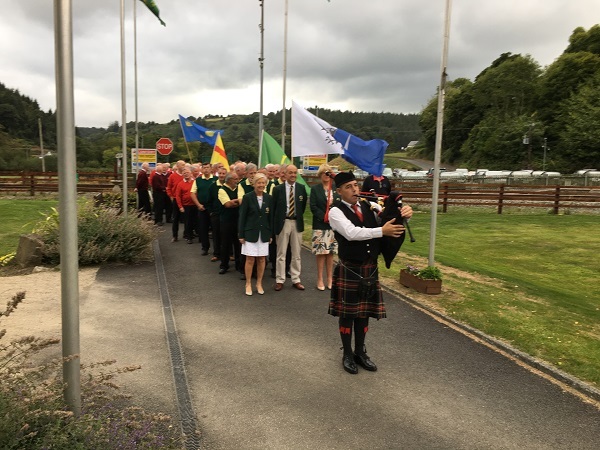 All were piped across the famous “ Wooden Bridge” to the Club house courtyard where all teams were introduced by the Woodenbridge Lady President. Each team manager called out the team members which was a proud occasion to hear Liam Leahy Templemore team Manager call out his team. A wonderful and emotional occasion for all the team and supporters. On Sunday night the team was presented with their award to the Team Manager Liam Leahy and again a proud occasion when he assembled his team for protocols. 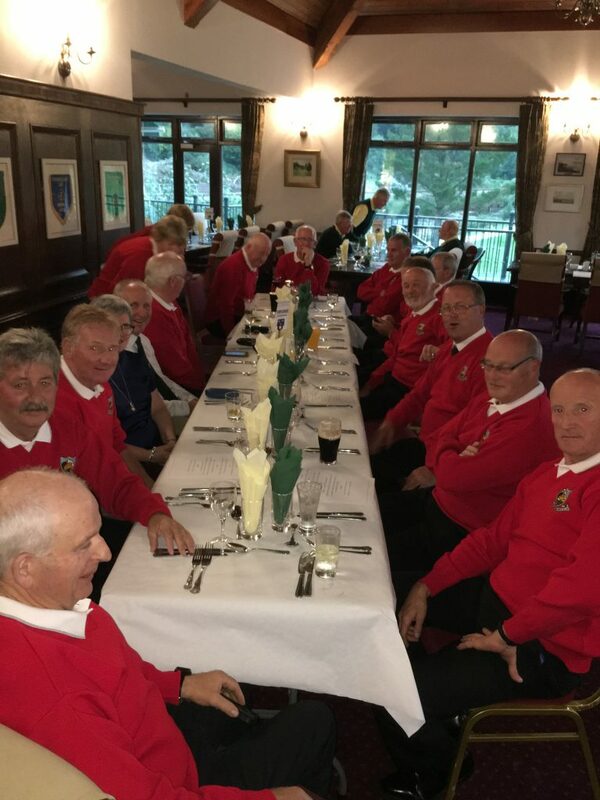 All the teams then assembled to a banquet in the great hall of the Golf Club. 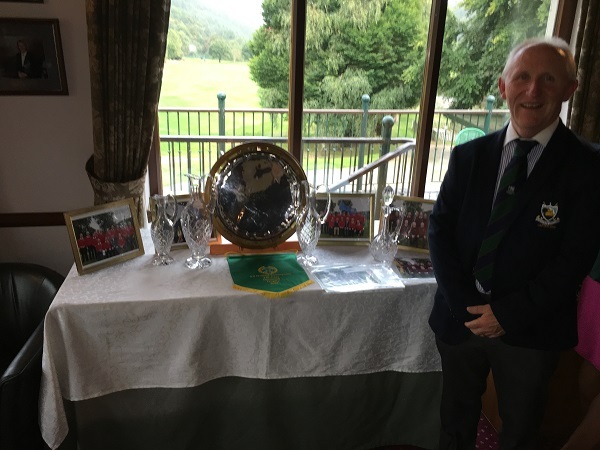 A unique presentation was made to Tom McGrath for his own personal achievement with a hole in one. 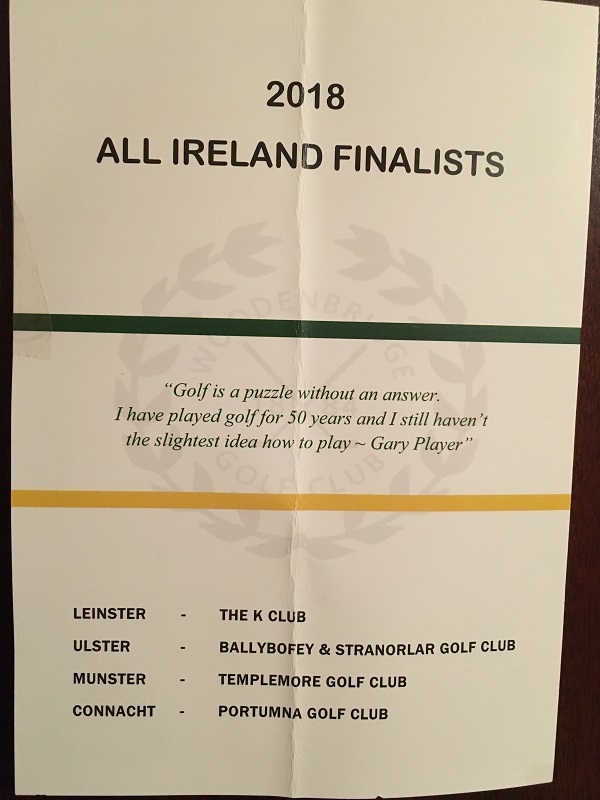 This was also acknowledged by the all the teams as an extraordinary win by Tom, again history in the making and putting Templemore on the Golf Map.